Wesleyanbooks: Secret of a Happy Wedded Life By Harry E. Jessop, D.D. 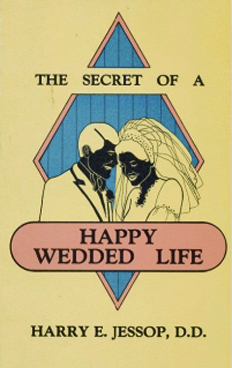 Secret of a Happy Wedded Life By Harry E. Jessop, D.D. The Christian home has never faced greater problems than it is facing today. Families are coming apart, pounded by humanism, materialism and atheistic philosophy. The author modeled the truths found in this book.